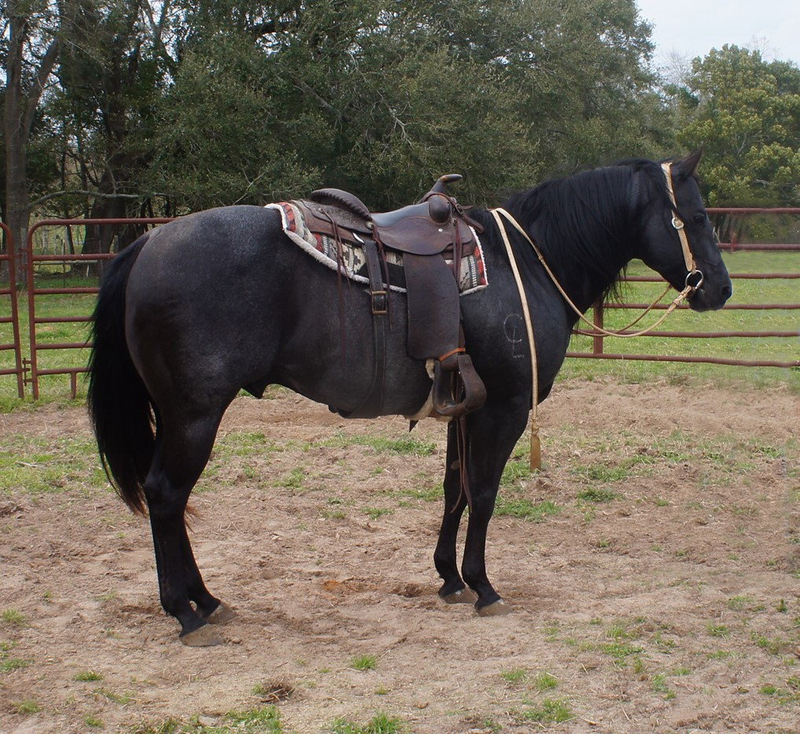 Black and Blue Quarter Horses and Longhorns is an operation located in the southwest corner of Alabama. 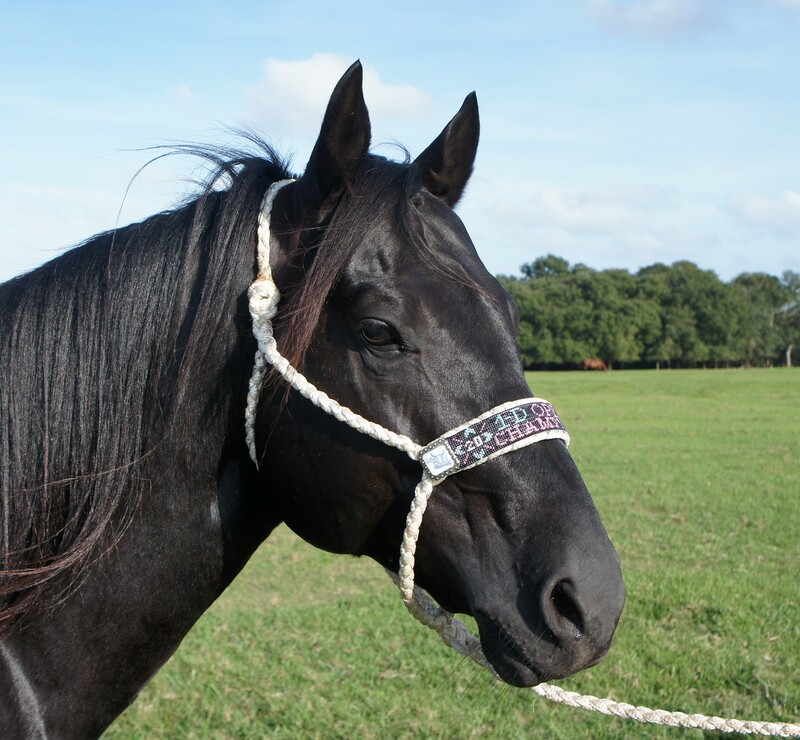 Our ranch consists of around 400 acres of good farmland near Foley and Gulf Shores, Alabama. 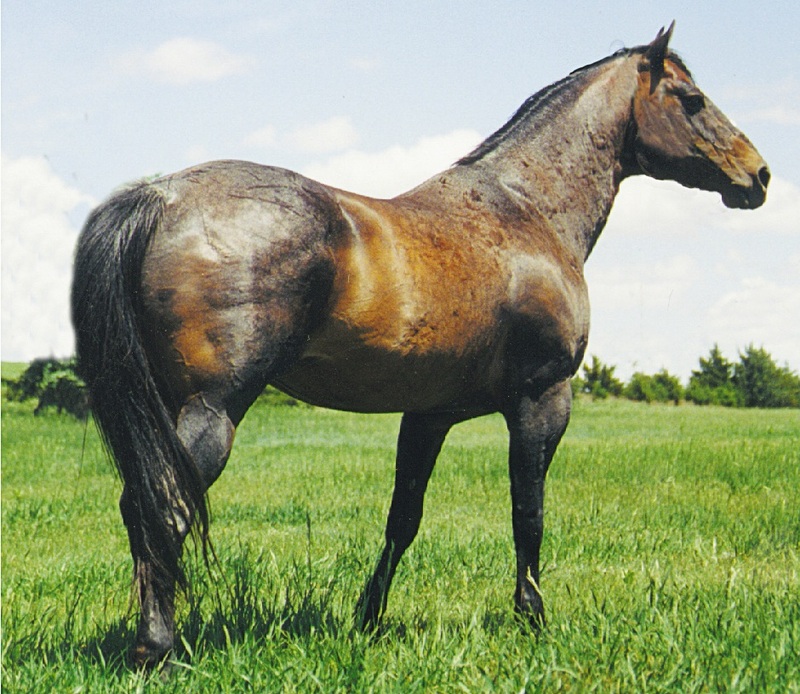 It is dedicated to producing the finest ranch bred quarter horses which are old foundation type stock horses. We select for gentleness and ability to excel at all work needed to be accomplished on a ranch or farm. Some of the bloodlines we raise include King Fritz, Colonel Freckles, Eddie Eighty, Happy Hancock, King P-234, Poco Bueno, Leo, Snickelfritz Chex, Figure Four Fritz, Cee Booger Red, Tanquery Gin, Doc Bar, High Brow Cat and Metallic Cat. 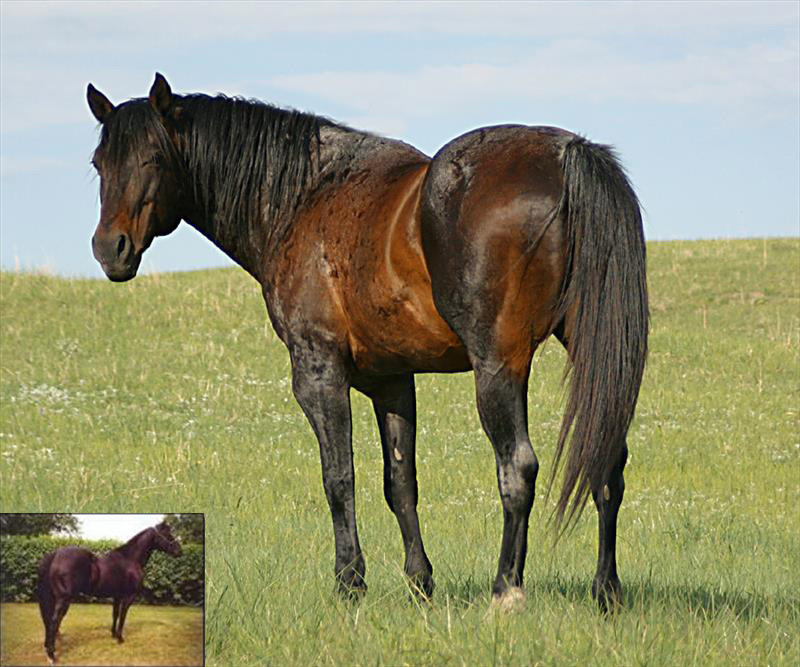 Most of our broodmares carry the genetics of Figure Four Fritz and Cee booger Red along with a little cutting blood as well as up to 50 percent running blood in a few of them. 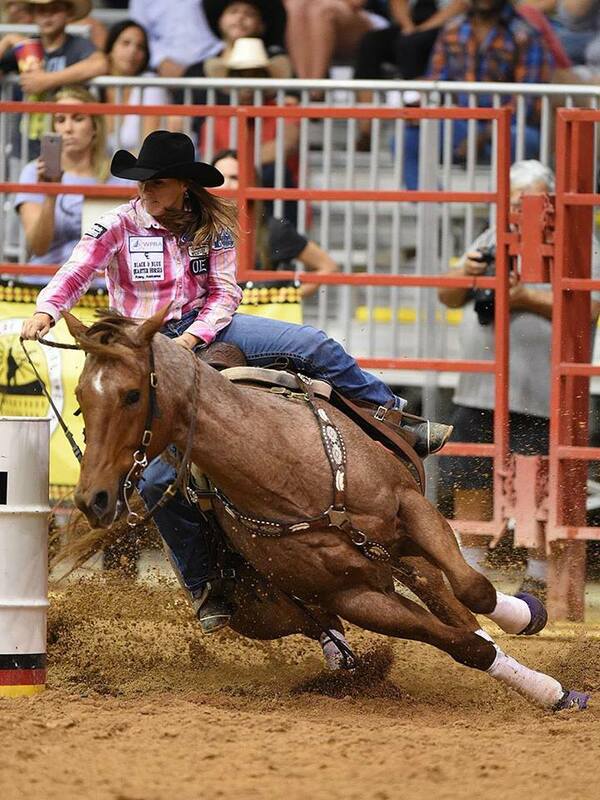 Many of our horses have excelled in rodeo arenas competing in several different events. 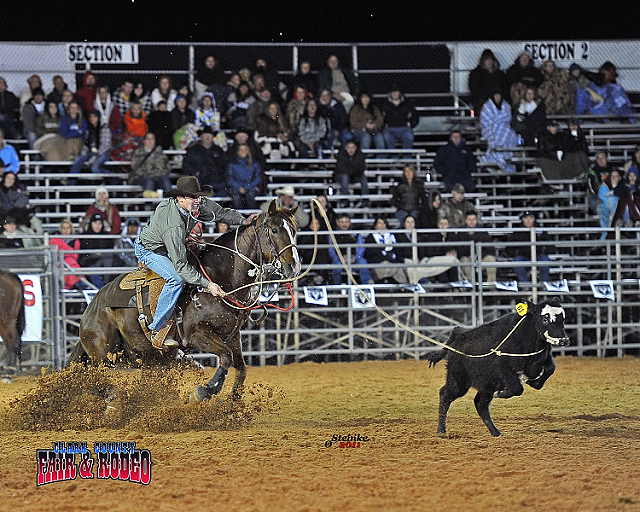 The main events our horses have found success in are steer wrestling, tie-down roping and barrel racing. 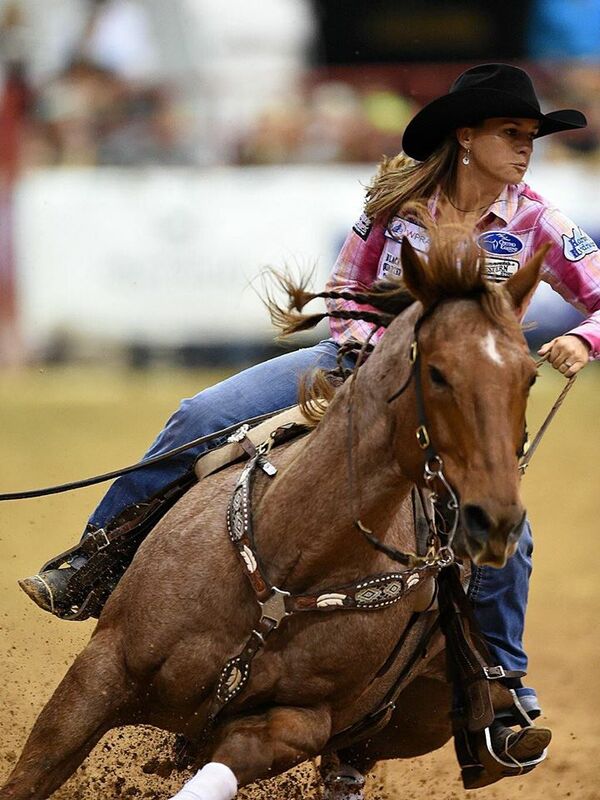 All quarter horses are bred to be fast for one-quarter of a mile, but some of them are superfast while competing. The “superfast“ are the kind we have built our breeding program on for a number of years. 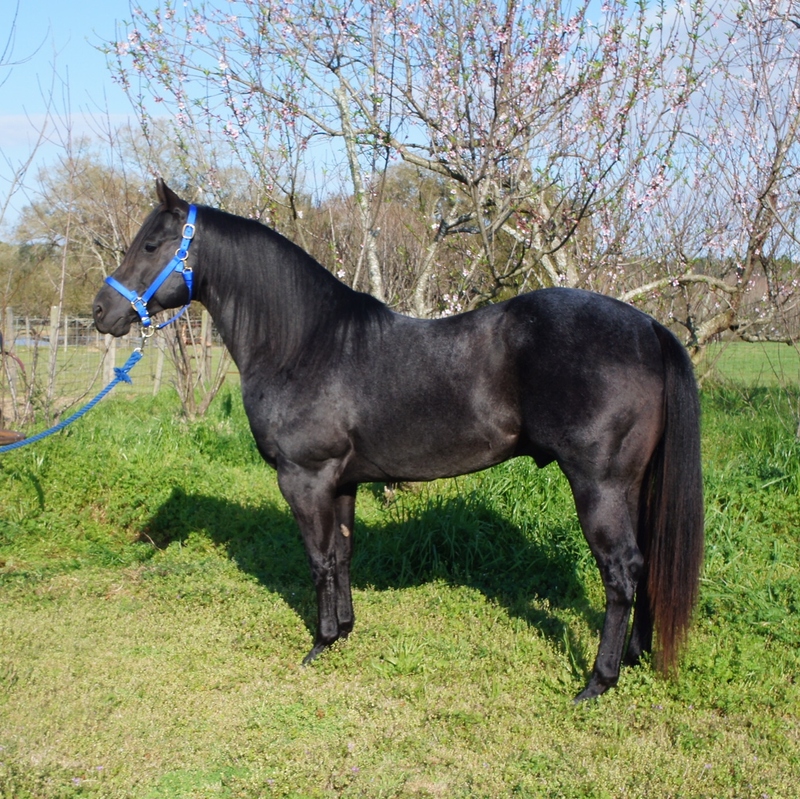 To achieve what we are shooting for, we have crossed certain running bred studs on our ranch bred mares. The additions we have made include: A Streak Of Fame, A Streak Of Fling, Dash Ta Fame, Special Effort, On A High, Hot Colours, Go Man Go, and Easy Jet. We currently have 5-10 barrel horses we raised that are consistently running in 1D.